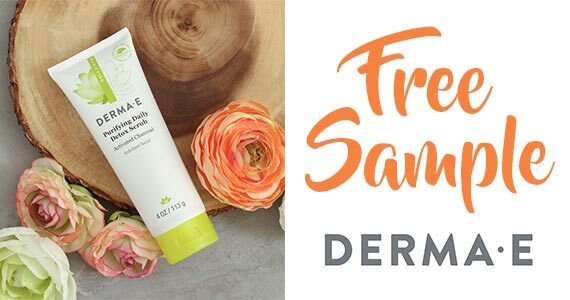 We all want a fresh and healthy looking complexion, but how about for free? Right now you can sign up with Derma-E for a chance to grab a free sample of their Purifying Daily Detox Scrub. This gentle exfoliate lifts away pollutants and promotes fresh skin! Click through and be one of the first 4,000 people to sign up to receive your free sample.